Dr. Sonja Iverson-Hill, is a native of Glencoe, Minnesota. She graduated with a bachelor’s degree in Cell and Molecular Biology from the University of Minnesota Duluth. She completed her optometry degree at the Michigan College of Optometry, and her clinical experience at Eye Associates of Lee’s Summit in Lee’s Summit, Missouri; Veterans Affairs Outpatient Clinic in Grand Rapids, Michigan; and the Michigan College of Optometry in Big Rapids, Michigan. 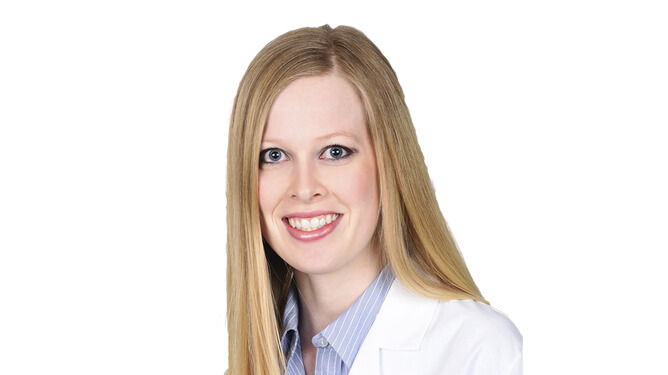 Before joining Minnesota Eye Consultants, Dr. Iverson-Hill was the Director of Optometric Services at Sundell Eye Associates in Virginia, Minnesota, where she focused on corneal and contact lens management, primary care, dry eye, and surgical co-management. Dr. Iverson-Hill is a certified optometrist by the National Board of Examiners in Optometry and has a special interest in specialty contact lens fitting and ocular disease. She is also a certified orthokeratology specialist. She is a member of such notable organizations as the Minnesota Optometric Association, the Lighthouse Center for Vision Loss, and the American Optometric Association.